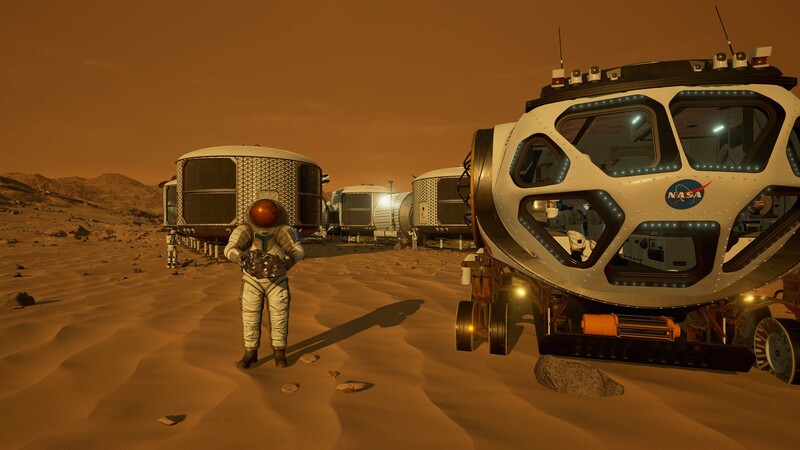 Picture of the Day 23/2/2019 - Working day in a biodome on Mars - a loading screen for Memories of Mars by German video game artist Simon Klinz. 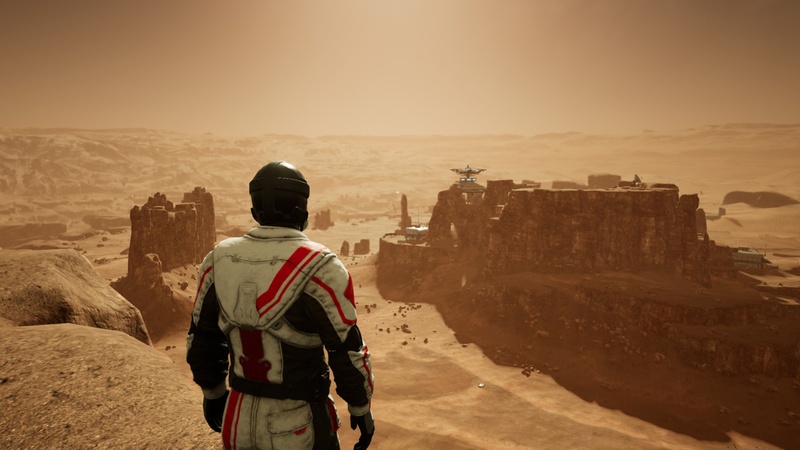 Memories of Mars is an open world survival game where you have to craft, build and fight for your survival. 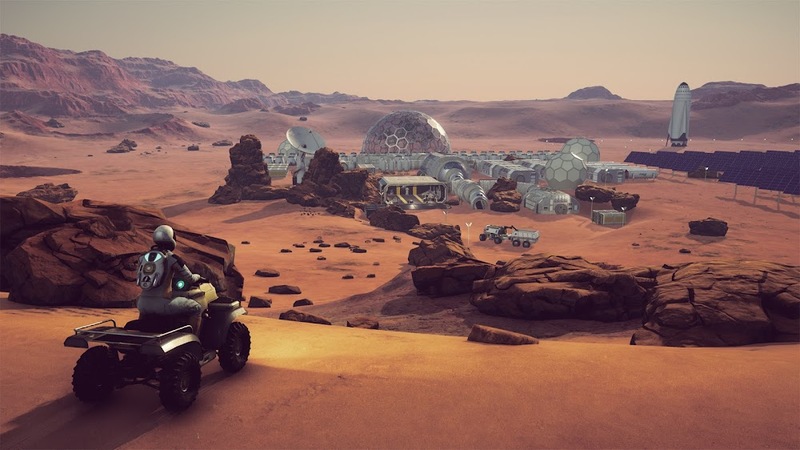 The game is set 100 years in the future among abandoned mining operations on the red planet and currently is in early access on Steam. More of Simon's game art here. 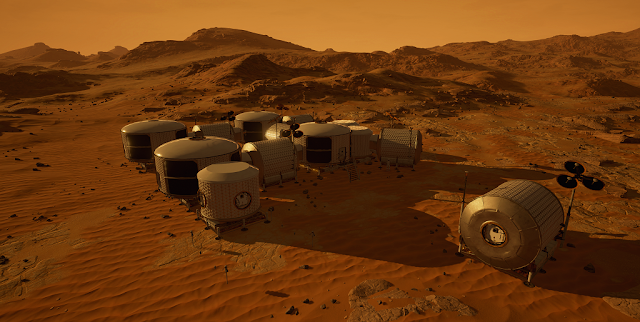 Memories of Mars is an open world survival game where you have to craft, build and fight for your survival. 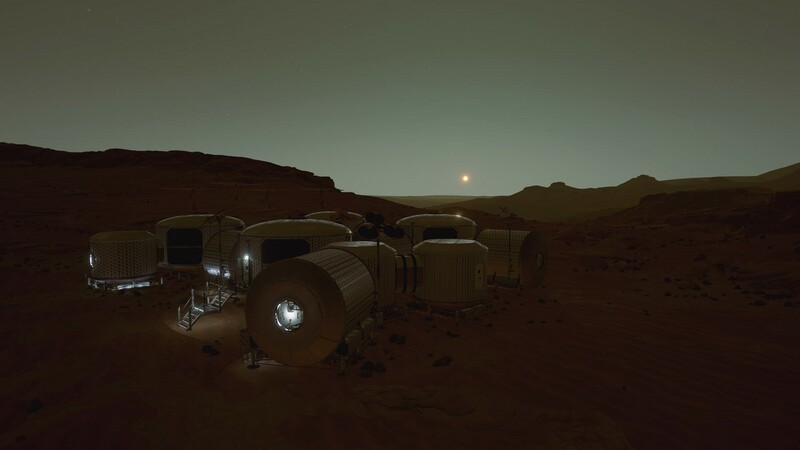 The game is set 100 years in the future among "abandoned mining operations on the red planet, as the dream of exploiting and colonizing Mars has proven impossible. You play as a recently awoken clone who learns its lifespan is limited by the lethal solar flares that hit the surface of the planet every few weeks. 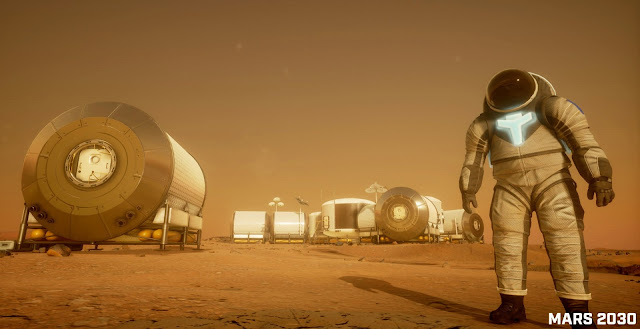 Tasked with surviving the barren wastelands of Mars, players must explore the unforgiving Martian terrain and build a habitable homestead while fighting against a variety of dangers including strange enemies, harsh environmental elements and other human clone survivors." The game is developed by "Limbic Entertainment" and currently is in early access on Steam. 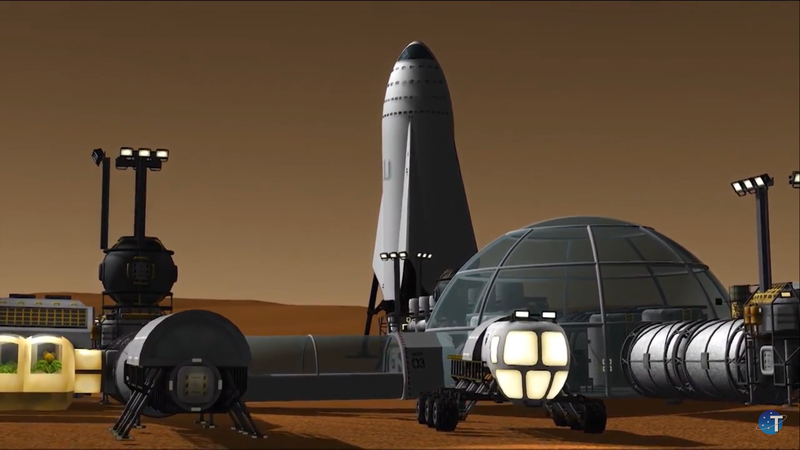 "Dome City" was a space adventure video game project with multiplayer (rarely seen in adventure games) and virtual reality support. 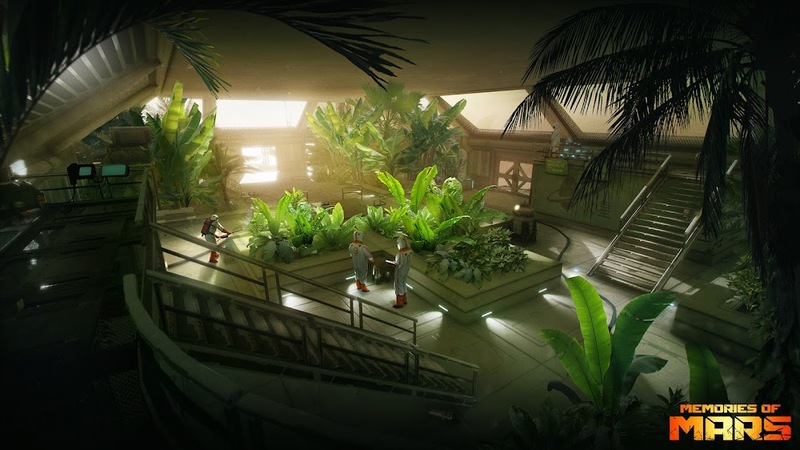 It was developed by a small indie game developer "Overon Station", relaying on a (unsuccessful) crowdfunding campaign on Kickstarter, and never left past the pre-Alpha stage. In the game three young characters would be stranded fighting for survival in a domed city on Mars abandoned for 100 years. Sad the game didn't saw its release; the concept was interesting. Picture of the Day 14/12/2018 - Street fight in Mars base by British concept artist Richard Wright - concept art for the Call of Duty game Infinite Warfare (2016) - a first-person shooter (FPS) set in an undefined future where Earth nations are competing for power in the Solar system with ruthless and technologically more advanced but outnumbered space settlers. Picture of the Day 15/7/2018 - "Opportunity: The Capital of the Corporate Republic of Mars" - cover art for Half Life 2 unfinished game mod "Badge of Blood" by concept artist Nick Hvostik from "Massive Black". 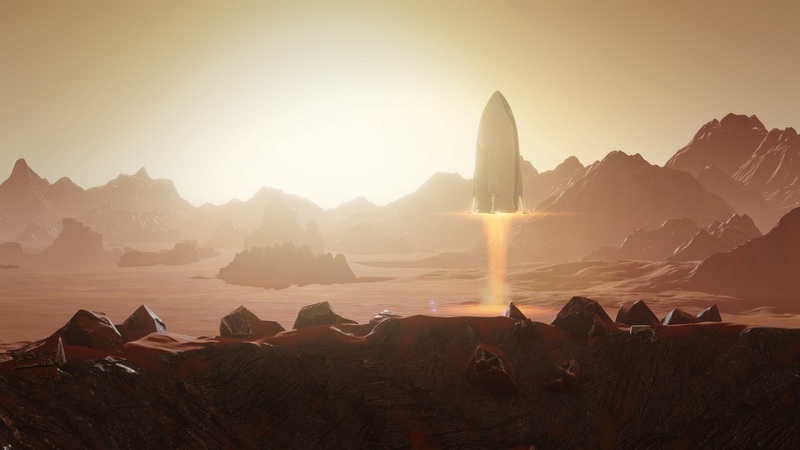 Picture of the Day 5/10/2017 - SpaceX ITS 2016 style spaceship landing on Mars from upcoming Mars city building game "Surviving Mars" by Paradox Interactive. 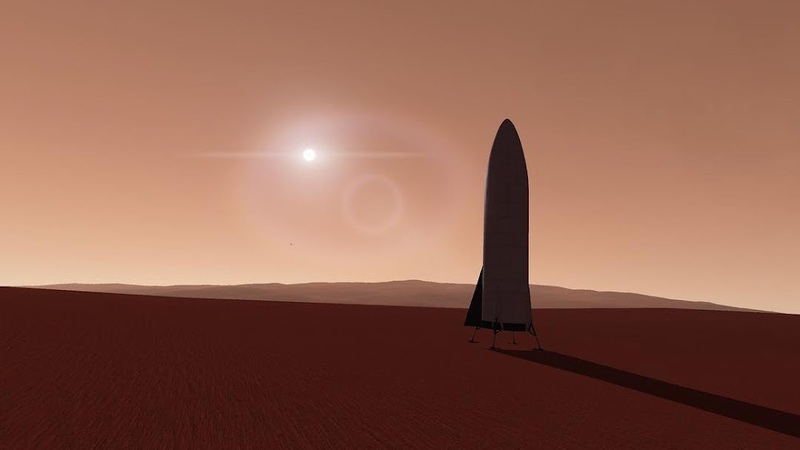 Picture of the Day 20/9/2017 - SpaceX ITS spaceship at Mars Base Alpha from Kerbal Space Program simulation game mod by Mark Thrimm. Mars 2030 VR is the latest education-focused virtual reality simulation set on Mars. 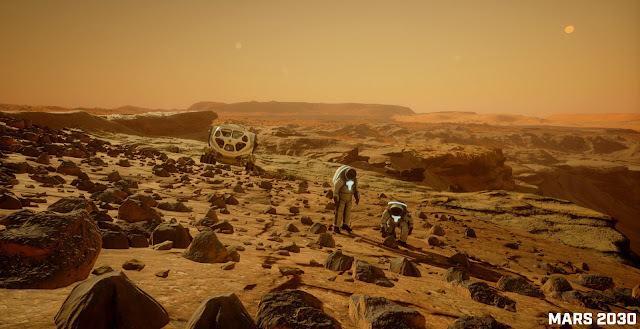 It has been launched for the HTC Vive and Oculus Rift headsets, soon to come to PlayStation VR, and has been developed in partnership with NASA. 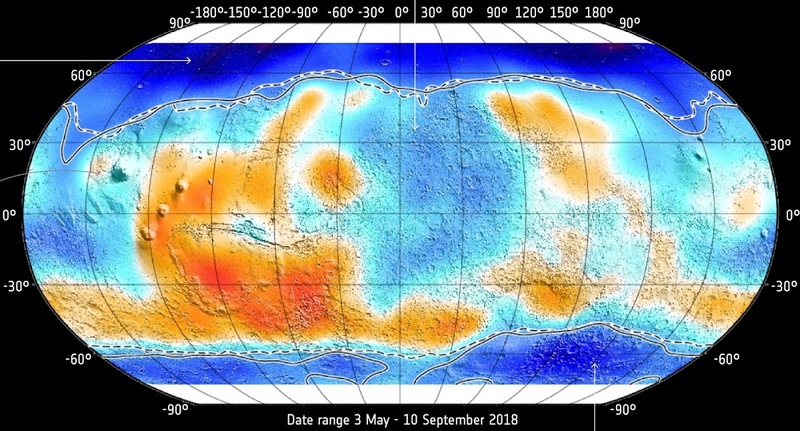 MARS 2030 centers on open world exploration, covering ~40 square kilometers of the Mawrth Vallis region, accurately mapped and modeled using MRO HiRISE satellite data. 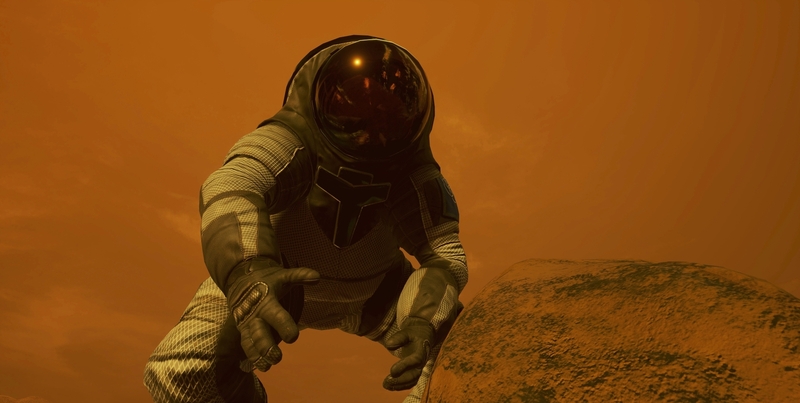 Taking on the role of an astronaut, players traverse Mars and collect geological samples that uncover the planet’s past. 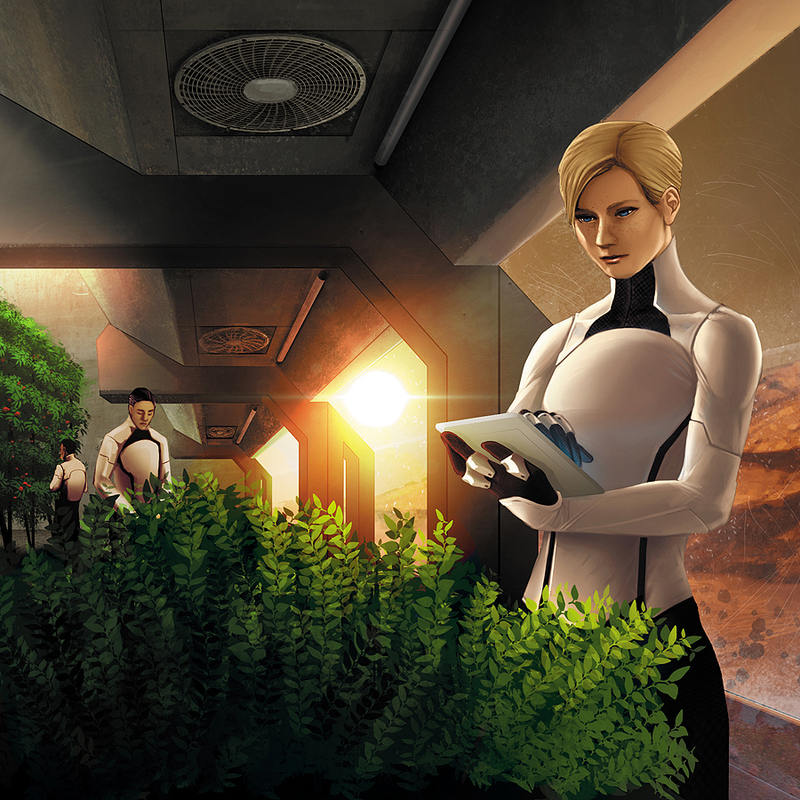 Picture of the Day 21/3/2017 - Astronauts planting plants in an early phase of terraforming Mars by Jacob, Daniel & Isaac Fryxelius (FryxGames) - a cover picture for their resource management board game "Terraforming Mars" (2016). Red Faction (2001) is a classic first-person shooter (FPS) game. It's one of the first 3D computer games set on Mars and despite its old age - still the greatest. No wonder there were made several sequels in the form of computer games and even a TV movie. Red Faction depicts a miner revolution against oppressive corporation conducting some nasty biological experiments in a Martian colony in 2075. The most innovative feature of this game is its Geo-Mod engine which allows to create fully destructible game world. 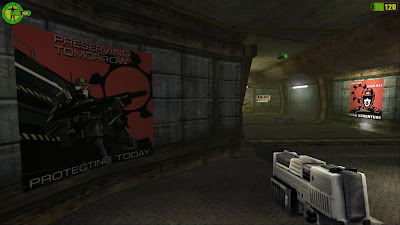 Red Faction starts with the game's protagonist (you) Parker arriving at Martian mining colony with hopes of starting a new life away from his parents. 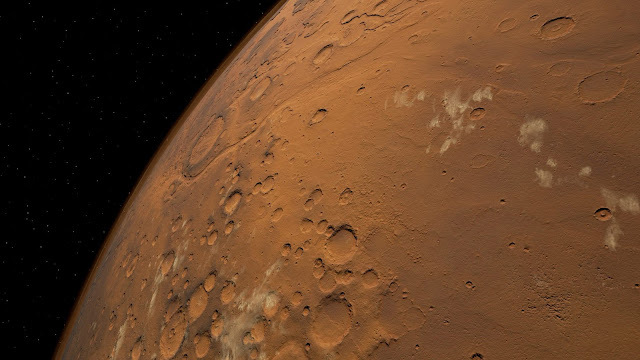 Earth’s minerals are being depleted and humanity needs more and more of them. 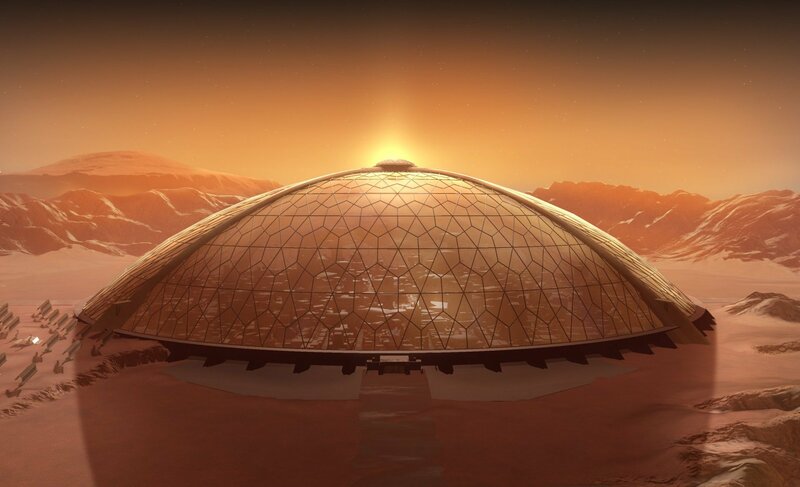 The Ultor Corporation runs the mining and research operations on Mars and is promising for potential fortune seekers high income and new horizons on a fresh planet. But the reality turns out to be not as bright - living conditions for the miners are poor, the guards are brutal and a deadly disease "The Plague" is spreading among the workers. Rumors are it is purposedly made by Ultor's scientists. Parker is ending his routine mining shift when a daily strife between the miners and the guards spark an armed rebellion. Turns out the growing discontent of Ultor's rule has created an underground resistance force called "Red Faction", which now finally takes real action against the oppressors. 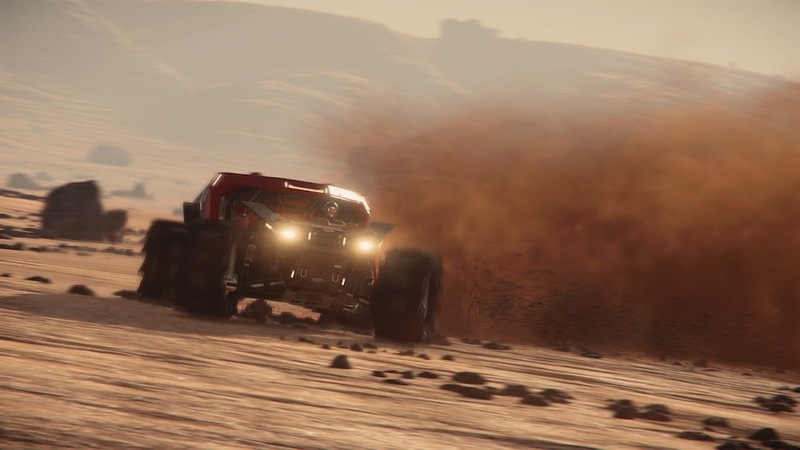 Parker joins the rebellion and together with other miners is starting to fight his way out of mines with the helpful radio-guidance of Red Faction's leader Eos and Ultor's technician Hendrix. Parker is guided to join up with a group of miners who are about to steal a supply shuttle and escape the mining complex, but he arrives too late... luckily - the shuttle takes off and is immediately destroyed by Ultor's missiles. 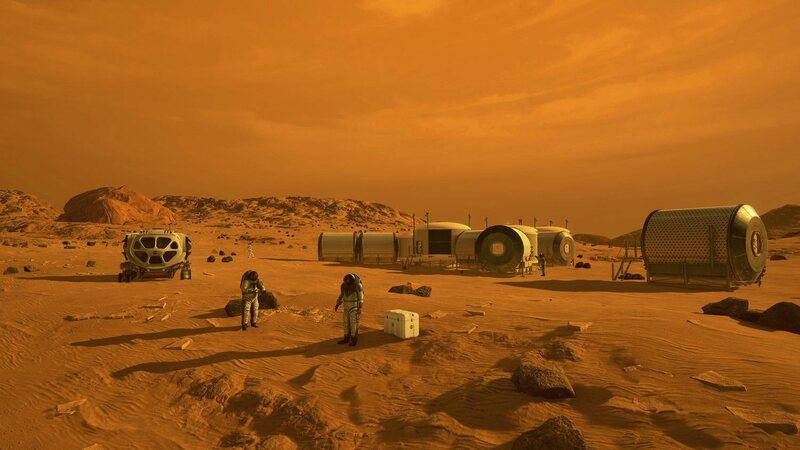 It's now clear that escaping Mars won't be an easy task. Parker goes to Ultor's geothermal plant deep underground, sabotages it and through underwater tunnel enters the administrative complex of Ultor. There he kidnaps a high-ranking Ultor administrator, Gryphon, who turns out to be a Red Faction sympathizer willing to share his knowledge of Ultor's secrets to Red Faction. The man behind "The Plague" is Ultor's head scientist Dr. Capek who has been experimenting with nanotechnology and "The Plague" is a side-effect of injections at the miners' annual medical checkup. Parker tracks down Capek in his underground laboratory and with the help of Eos finishes him. 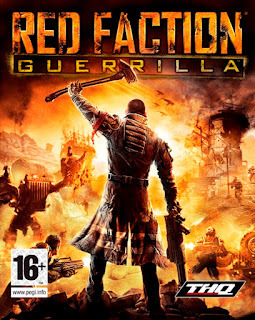 Red Faction: Guerrilla (2009) is an open world (sandbox) third-person shooter game set in the universe of Red Faction computer game series. It details the events between original Red Faction and Red Faction: Origins TV movie (followed by Red Faction: Armageddon computer game) on a terraformed Mars in 2125. The most unique and compelling feature of this game is the ability to destroy almost everything in the game world. 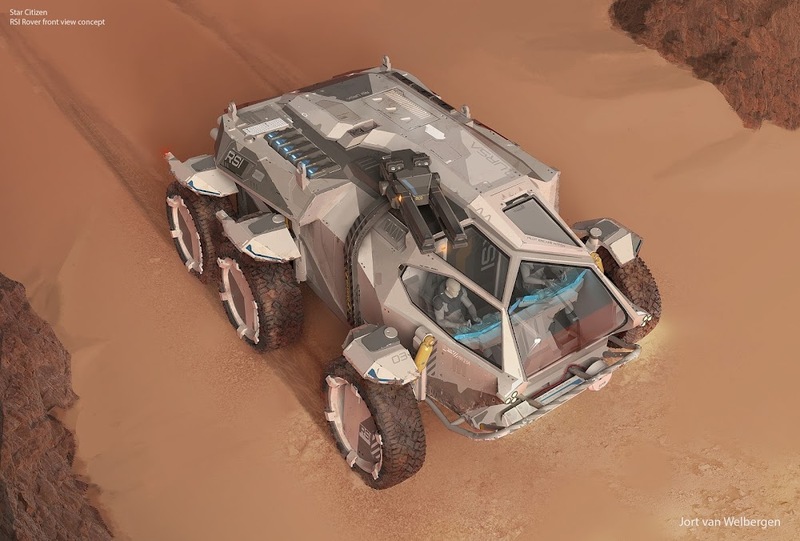 And you can do this in a lot of ways - by crushing with your powerful sledgehammer or any type of transport, by shooting, by blowing up a charge or a chemical cistern and so on. 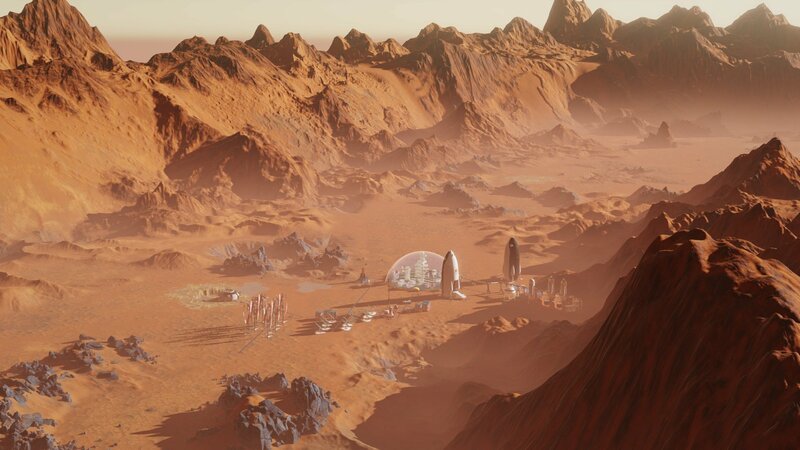 The story of Red Faction series is tied around the freedom fights of human colonists on Mars against an oppressive rule of Earth-based corporation - the plot line often used in Mars fiction. 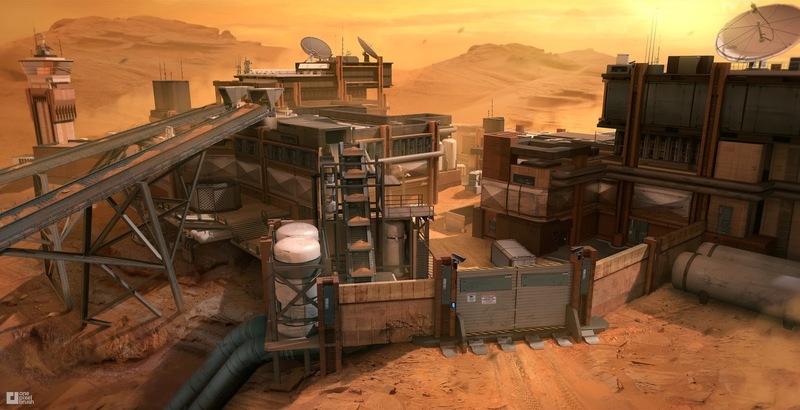 In the first game of the series - Red Faction set in 2075, 50 years before Guerrilla - Mars was liberated from the oppressive rule of Ultor corporation by revolutionary Martian miners (called "Red Faction") and its leader Parker (you can visit him as an old man next to his shack near a mohole in Badlands sector of Guerrilla). 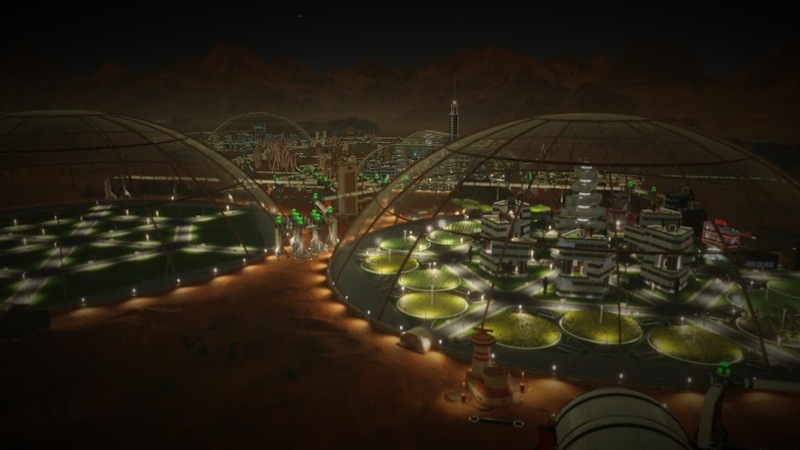 The allies of those fights - Earth Defense Force (EDF) - in last 50 years has become as ruthless as Ultor had been, for the interests of Earth's corporations pressing Martian society into forced labor. No wonder the Red Faction is revived. Unlike as in the original game where in open areas you should walk in a pressure suit, in Guerrilla the Mars is terraformed to the stage you can breath freely.